CELEBRATING 10 CUTTING EDGE, INNOVATIVE YEARS – THANK YOU!! AMAZON TOP 3 FOR 2018! 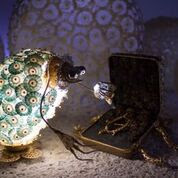 As you may know, all submissions receive opportunities outside of the festival. Inner Worlds – Outer Worlds accepted a distribution opportunity from New Media Film Festival and we are proud to announce the doc made the TOP 3 on AMAZONS Best of 2018!!!! 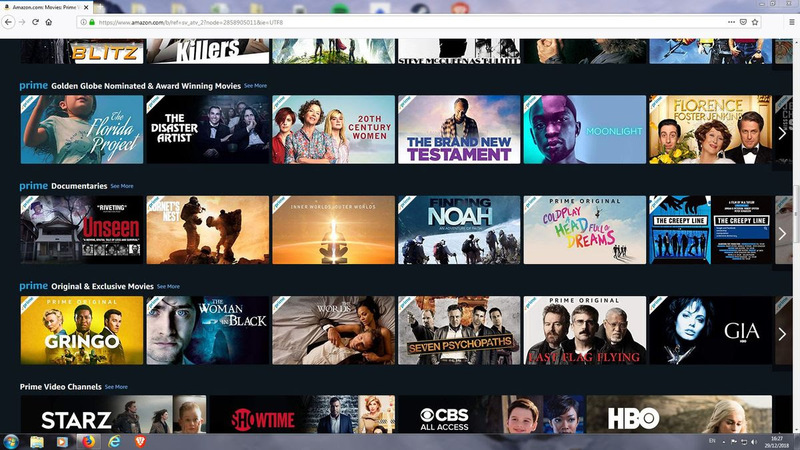 Inner Worlds is listed in the 2nd row, third picture from the left above. 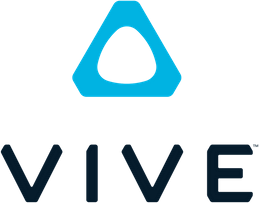 New Media Film Festival is thrilled to partner with HTC Vive! 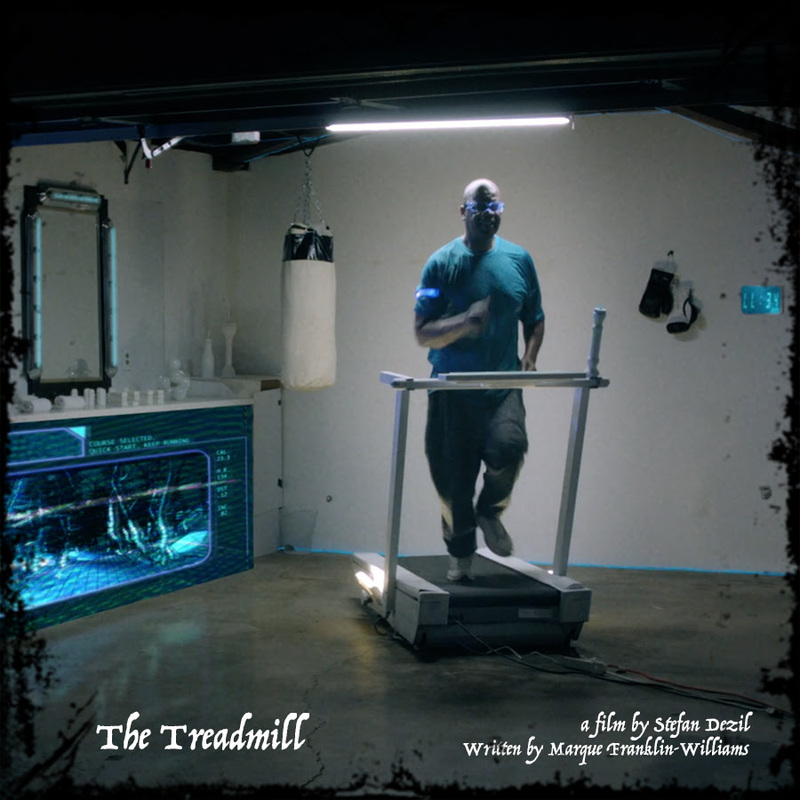 New Media Film Festival would like thank Marcelo Lewin ofHowToCreateVR.com for helping run the VR Program at 10th Annual New Media Film Festival. Backstage and the New Media Film Festival! New Media Film Festival is thrilled to partner with Backstage ! 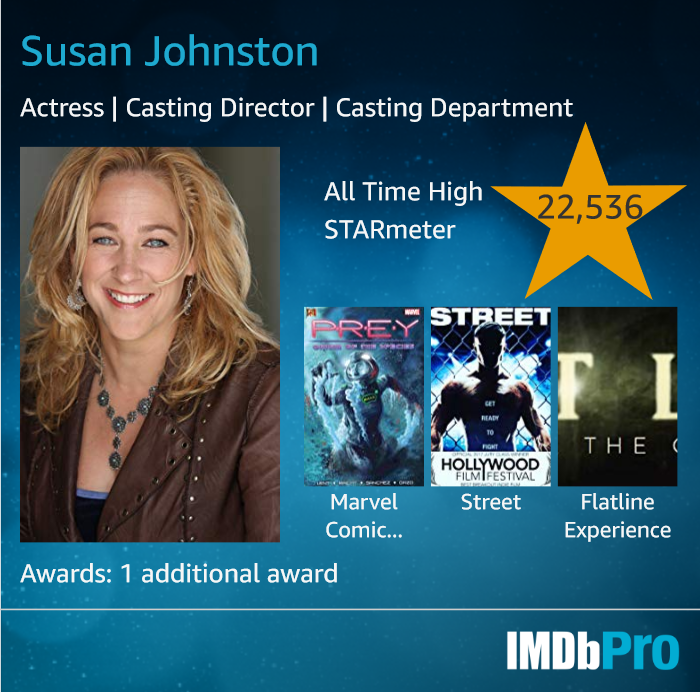 Founded in 1960, Backstage is the most trusted name in casting, utilizing decades of experience and advanced technology to connect content-creators with the talent needed to take their projects to the next level. Backstage is committed to the New Media Film Festival’s vision of celebrating storytellers across medium and platform. 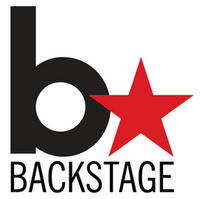 Find the best talent for your project with Backstage’s global database of talented performers! 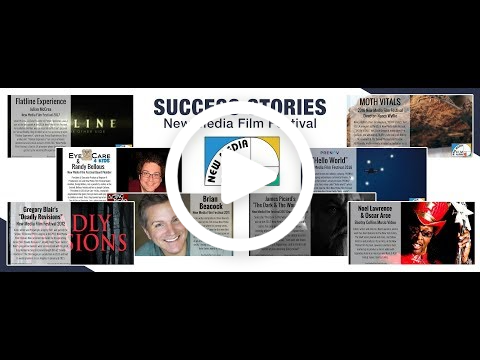 We are honored & proud to share with you some of the success stories we have heard happened because of New Media Film Festival. 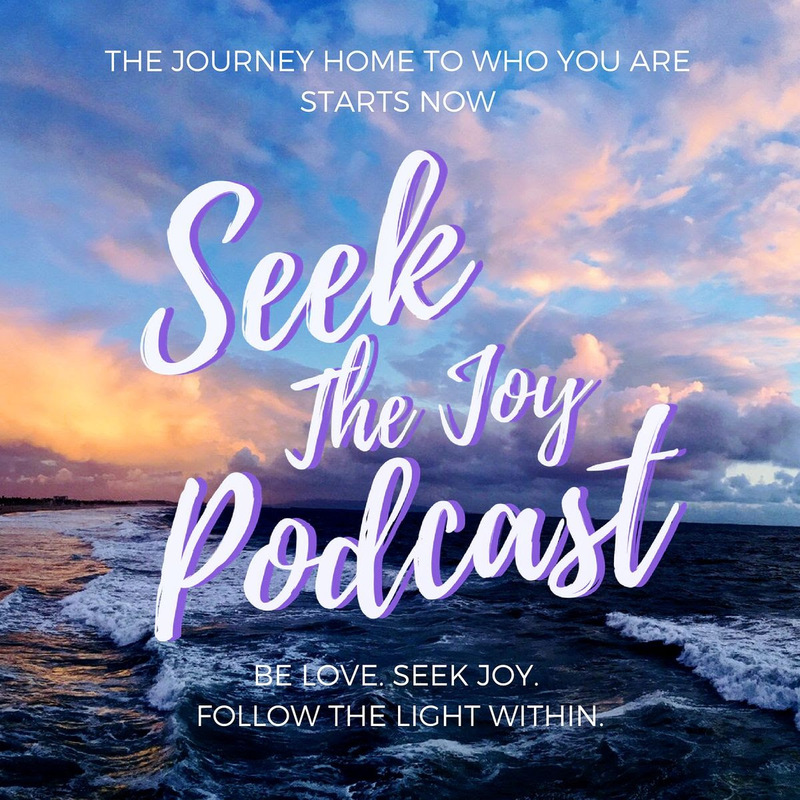 Enjoy.Please share your success story with us. Thanks. WOW! 10 years of cutting edge & innovative content from all over the globe! Thank you for being part of the New Media Film Festival family. Together have screened, distributed, awarded, recognized thousands of cutting edge &innovative stories. Join us June 4-6 2019 at The Landmark 10850 W. Pico Blvd. LA CA 90064 as we celebrate you & the global community of content creators, festival staff, board, sponsors, speakers & everyone involved in “Honoring Stories Worth Telling” since 2009.